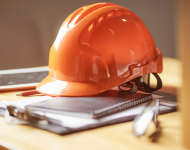 With 15 years experience at the forefront of online OSHA training, we can provide your workforce with the safety training best suited to your industry. Let us help you mitigate risk and stay compliant with ever-changing environmental health and safety regulations. 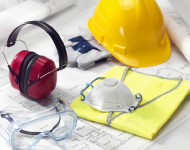 There's nothing more important to your business than workplace safety training. The stakes are high: not only to the health and safety of the employees that depend on you, but also to your bottom line in the form of lost productivity, bad audits, and pricey fines. As experts in workplace safety training, we can help. 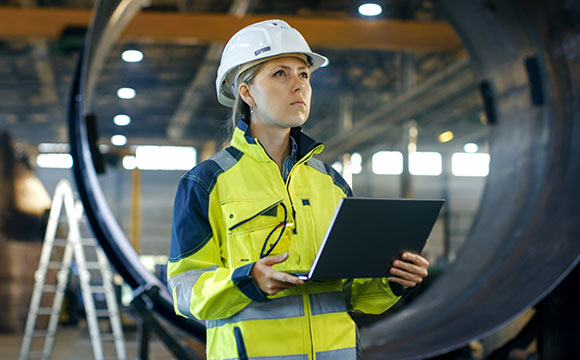 Provide general industry workers with an entry-level (10 hour) or managerial (30 hour) overview of OSHA policy and compliance, including inspection priorities, worker's rights, personal protective equipment, and how to avoid or control major workplace hazards. 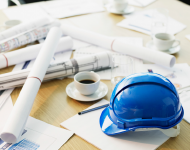 Prepare construction personnel with an entry-level (10 hour) or managerial (30 hour) course in general OSHA policy and compliance, plus topics unique to the construction industry: explosives and blasting agents, concrete and masonry, and the challenges of elevated or confined workplaces. Available in Spanish. 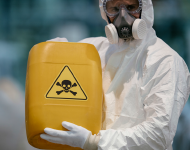 Train employees who are exposed to hazardous substances at work in the potential dangers and proper handling of these materials, as outlined in OSHA 29 CFR. Educate employees in the EPA requirements for sites that store petroleum or other hazardous substances, including proper tank monitoring, how to interpret alarms or warnings, and what to do in case of spills, releases or other emergencies.